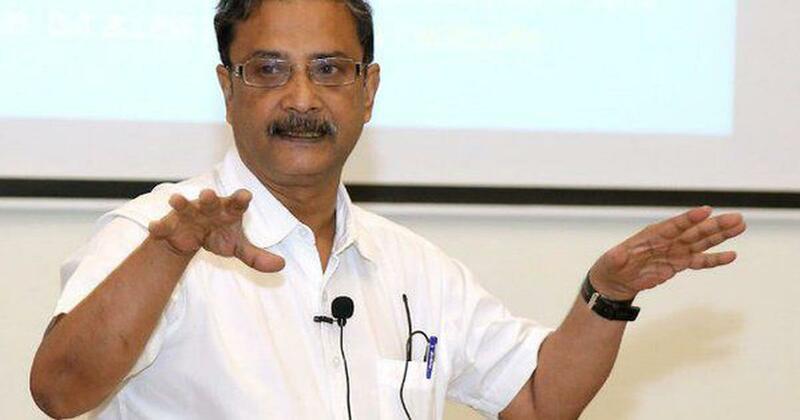 With deep sadness we share the news that Dr. Amit Sengupta, a pillar for public health advocacy in India and close colleague of Hesperian Health Guides through his leadership in the People’s Health Movement, died in a swimming accident in Goa, India on Wednesday November 28 at the age of 60. A memorial will be held in Delhi on December 9. Amit was a founding member of the People’s Health Movement (PHM) in 2000. He was the Associate Global Coordinator of PHM and coordinated the editorial group of the Global Health Watch and the WHO Watch. He was Co-Convenor of Jan Swasthya Abhiyan (JSA), the Indian chapter of PHM, and served on PHM’s Global Steering Council. He played a key role in the recently concluded People’s Health Assembly in Dhaka, where more than 1400 people from 73 countries came together to share their struggles and plan for coordinated global action for health and social justice. Trained as a medical doctor, Amit dedicated his life to the struggle for universal access to health, and worked on issues related to public health, pharmaceuticals policy and intellectual property rights. He led several research projects in the area of public health and medicines policy, and was associated with several civil society platforms and networks, including the All India People’s Science Network. Amit wrote regularly for journals and newspapers across India and the world. Much of his work focused on the impact of globalization and privatization. He wrote about the underlying causes of the struggle for healthcare. In 2015, he cautioned against India relying on the private sector for healthcare and this year he warned about institutional corruption in Universal Health Coverage. Having worked closely with Amit for nearly 10 years while we served together on the PHM Global Steering Council, I came to deeply appreciate his enormous political, organizational and leadership capacity, and enjoyed his honesty and wry humor. He leaves a wonderful legacy to the many people around the world who knew him. Inspired by his steadfast commitment to a just and equitable world, we will carry forward Amit’s mission of strengthening the public health movement towards health for all.